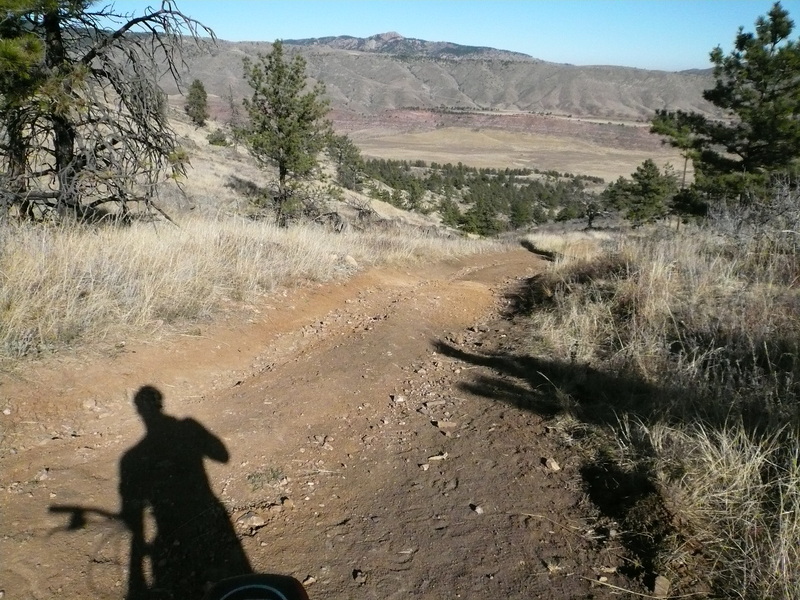 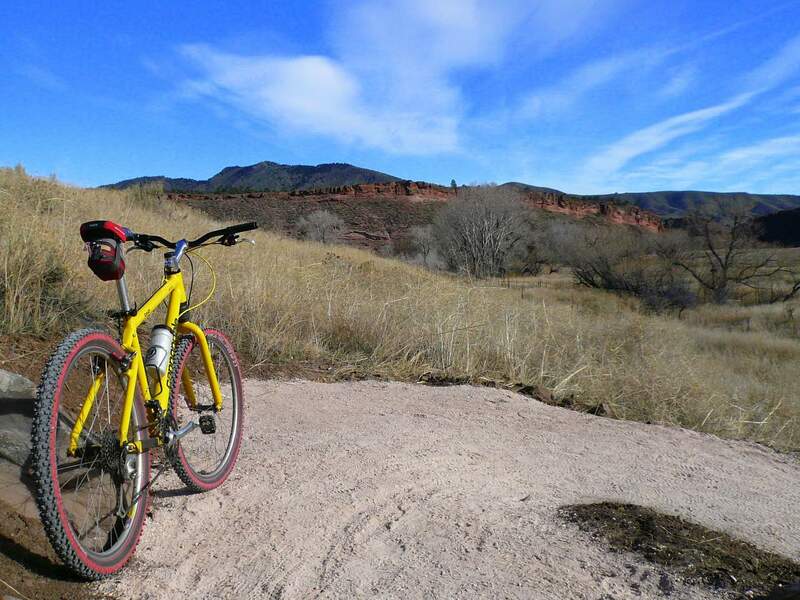 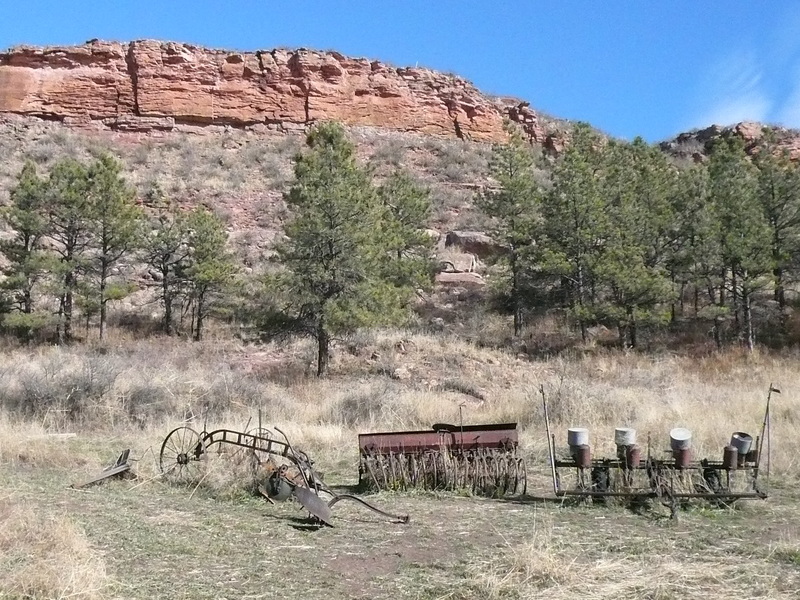 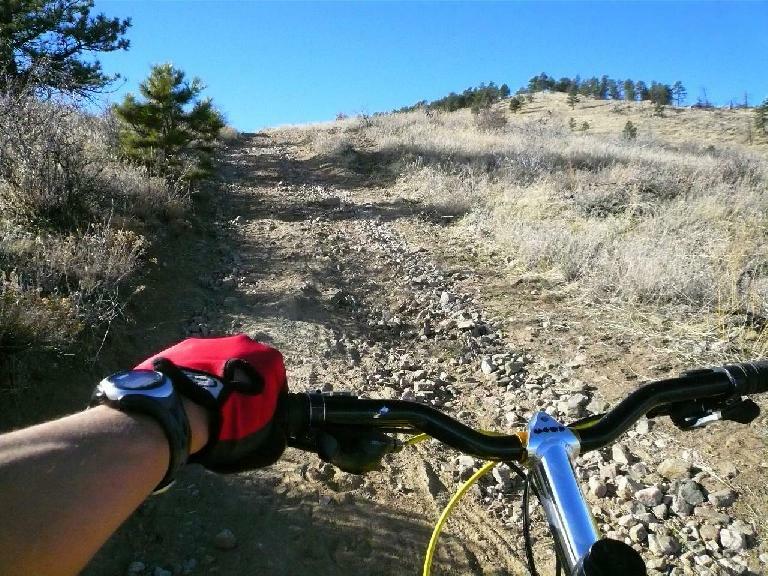 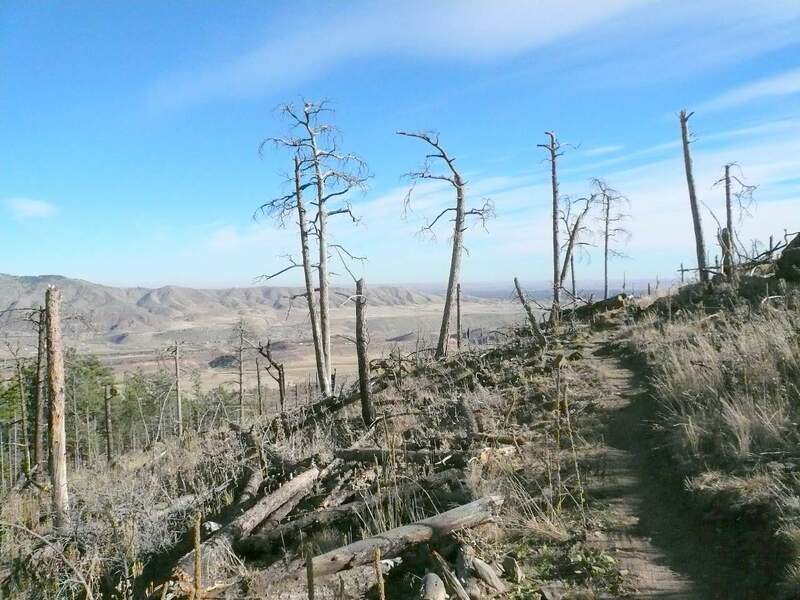 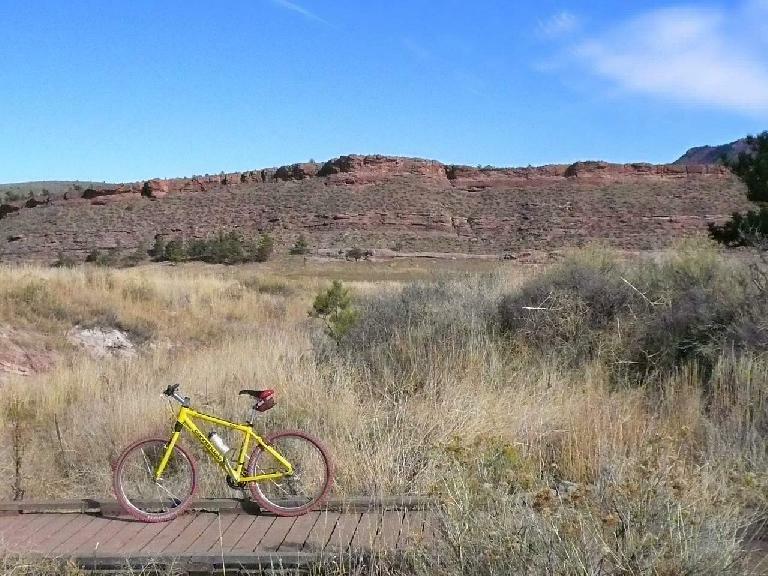 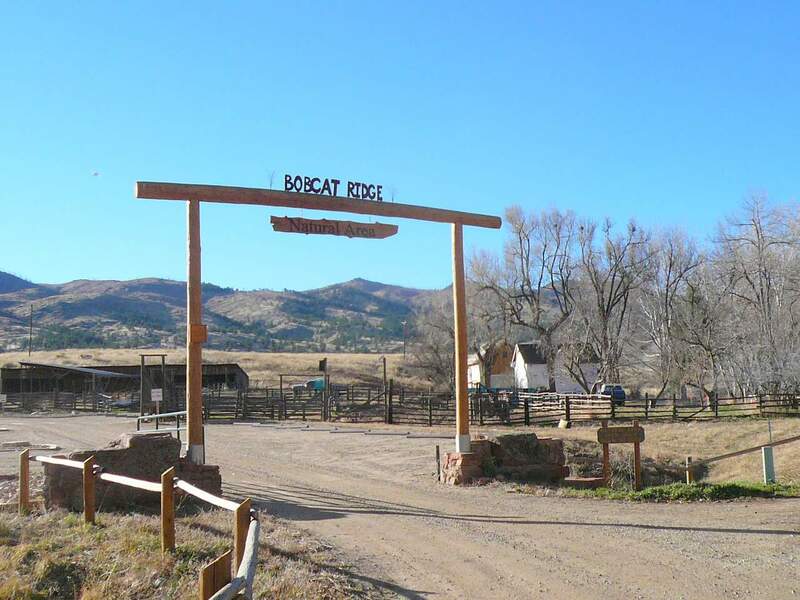 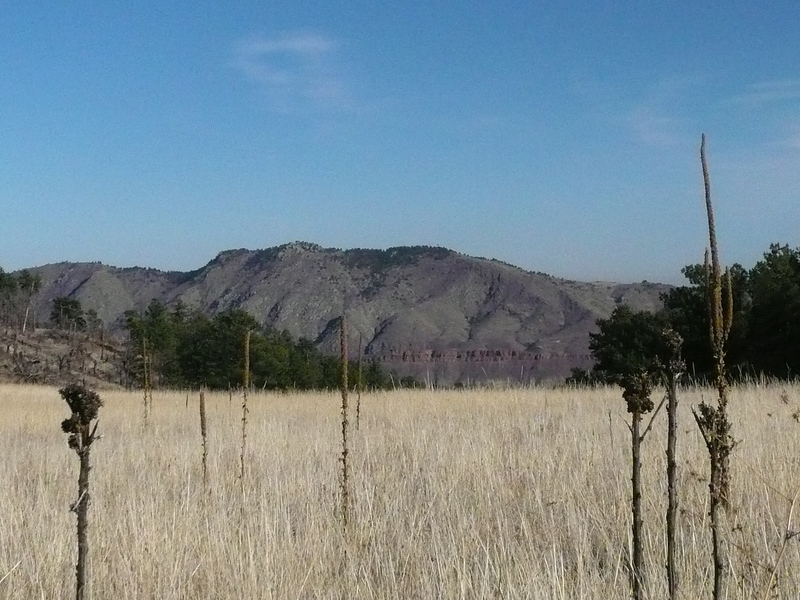 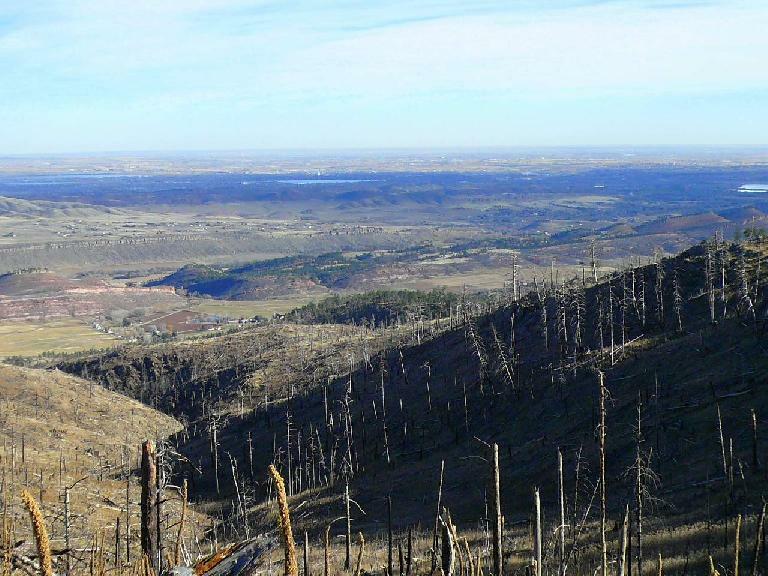 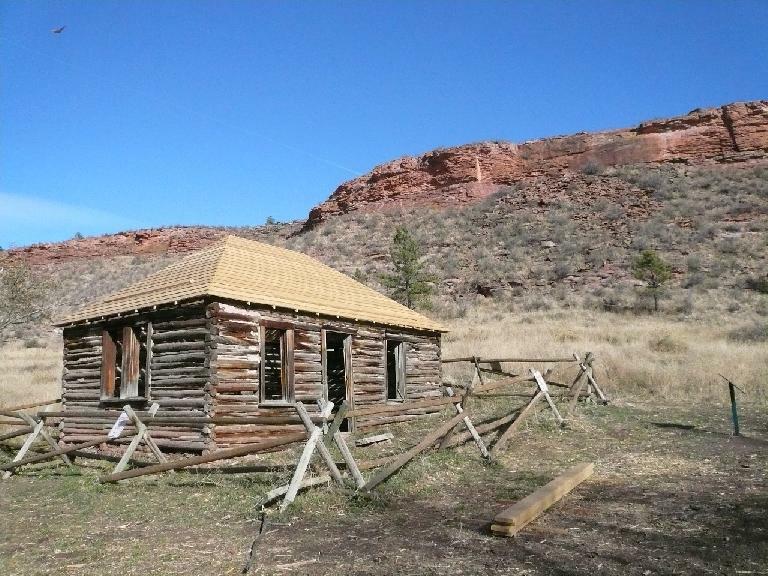 As mentioned in a previous post, Fort Collins Now was having me write about Bobcat Ridge, which gave me a good reason to go mountain biking there. Here is the article (PDF, 761 KB). 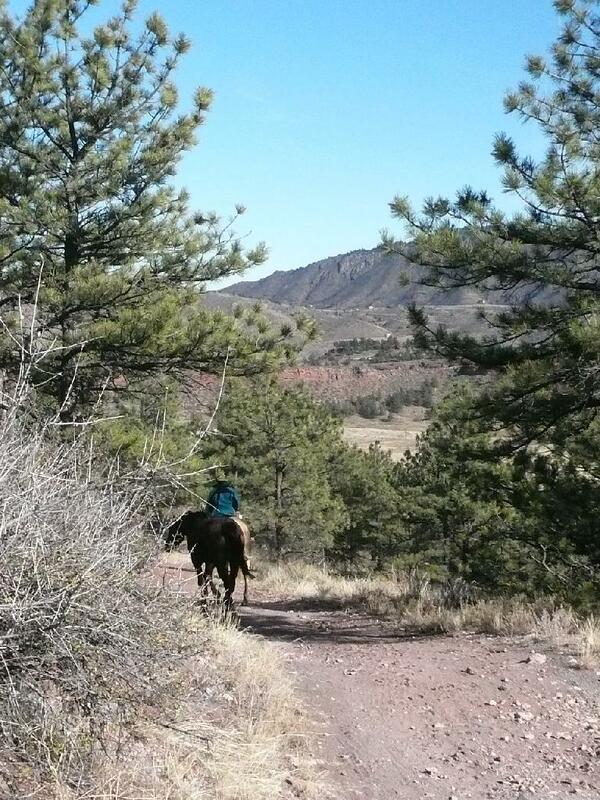 Also, here are some photos. Update Dec. 4, 2007 (Tue): The article is now online at Fort Collins Now’s website.